In 2001, Robert Marzano introduced us to these critically important letters. GVC—a guaranteed, viable curriculum. It’s never been more important than it is today. Marzano’s research concluded that the most significant contributor the students learning at high levels was the presence of a GVC. You could think of GVC as an excellent answer to Question 1 of a PLC at Work™. The problem, reported Marzano, was that most classrooms, teacher teams, and schools did not have a GVC. There were no guarantees that students leaving the same grade level or course would master the same standards, concepts, and skills, due of a lack of collaboration and an ill-fated attempt to cover all of the standards in curricular frameworks. Marzano calculated that for teachers to ensure that students mastered all of these standards, we’d need a K–22 educational system. We weren’t guaranteeing that all students learned standards because there was not a viable (doable, possible) quantity of content to cover within the 180 days of the grade level or course. But it’s not about—and has never been about—coverage. 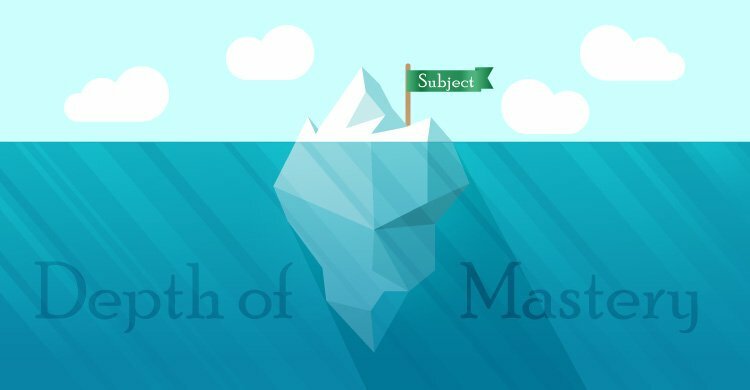 It’s about depth of mastery, not breadth of content. We cannot continue to sacrifice the quantity of learning by unwisely favoring the quantity of topics. I encourage educators to embrace the motto “teach less, learn more,” as in the less content we teach, the more students learn. Before describing how teach less, learn more applies to curriculum and addressing some concerns that may exist, I’d like to apply teach less, learn more to instruction. The one who’s doing the talking is doing the learning, as the saying goes. Similarly, the one who’s doing the doing is doing the learning. Doug Fisher and Nancy Frey give us this target: students should be doing the doing and talking for at least 50 percent of the time that they’re in class. In many classrooms, this percentage is only 10 percent. So, get students talking; scaffold and support this discourse; let students struggle; don’t answer every student question (answer questions with a question); get students asking questions; support students in doing the meaning-making. Teach less, and students will learn more. Now on to curriculum. Prioritizing or determining essential standards isn’t new, and it’s still important. While the new frameworks and standards for ELA, mathematics, science, and history-social studies may be less enormous, it’s simply illogical to assert that students can deeply master every standard within frameworks. In asserting this notion, I fear that leaders at the state, district, and site level are losing credibility among classroom teachers. They must think we’re out of touch. We’re not saying that some standards are unimportant, just that they’re not equally important. We’re not saying that we’re not going to teach all standards, just that we’re not going to teach all standards as if they’re equally important. For those who believe every standard is important, ask colleagues in the next grade or course. When asked to identify the most essential prerequisite knowledge that a student must possess to be successful in their grade level or course (from the preceding grade level or course), I’ve never heard an educator say everything. They’re typically very clear about what students should know and be able to do. For those who don’t believe that educators are reliable prioritizers, I would ask, “Then who is?” For those educators who feel the great responsibility of prioritizing well, I note that we shouldn’t do it alone; teams from across the grade level (and even across multiple schools within a district) should engage in this process. And these teams should articulate vertically to watch for gaps and redundancies. Remember, perfection is the enemy of practice. The bigger mistake is not prioritizing. The learning cycle within PLCs at Work will prompt teams to make adjustments when evidence of learning reveals that it’s necessary. Students with gaps in prerequisite skills will require preteaching supports. These take time. Students with language needs will require scaffolded supports. These take time. All students deserve a balanced set of approaches to learn (concrete, pictorial, abstract; conceptual, procedural, application; visual, auditory, kinesthetic). These take time. All students (including students with special needs, with language needs, and with gaps in prerequisite skills) can (and must) learn essential, prioritized skills and concepts at depth. But assuming that students with and without these needs can master the same quantity of concepts at the same level of quality is illogical. It’s insulting. And what are the consequences of rushing through the curriculum? Some students get left behind; in fact, they end the year further behind than they began the year. It’s not inequitable to ensure that students master a more focused set of prioritized concepts. It’s inequitable to pretend that they can master a quantity of content determined by someone disconnected from the school, the team, the classroom. We all have the same (approximately) 180 days in a school year. For those who believe that high-stakes test scores will suffer if we don’t teach everything that’s on the test, there is good news: the worst way to prepare students for a test that assesses everything is to try to teach everything. Some students won’t retain knowledge of the procedures they learned in a day in October for the test in May. Some students will not be able to apply their learning to problems that look a bit different from the ones they practiced. We’ve experienced it again and again, and it applies equally to students will relatively lower and higher current levels of readiness—when time is set aside for problem-solving and critically thinking of concepts, standards, and skills, all students’ test scores go up. Of course, getting to a GVC is not only dependent on prioritizing and deprioritizing standards. Exceptional teacher teams are nesting standards, teaching in more integrated and connected ways, and applying skills more deeply to a reduced amount of content. Which leads us to behavioral skills. 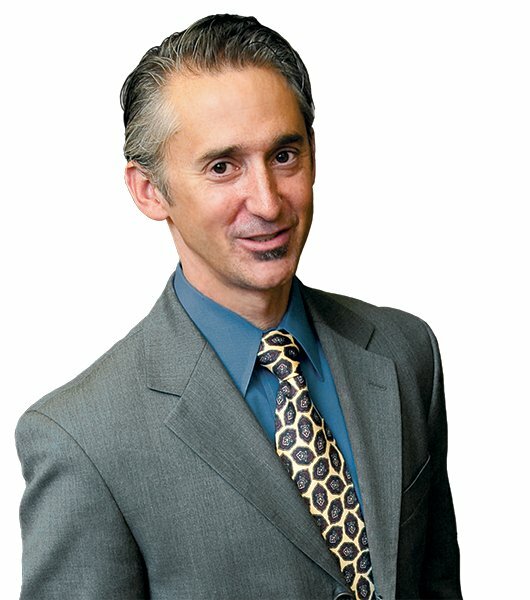 If we accept that mindsets, perseverance, self-regulation, executive functioning, and other behavioral skills are as critical as academics; and if we are committed to modeling, teaching, and nurturing them; and if we already feel rushed and stressed by the quantity of academic standards, then we must redouble our commitment to prioritizing, to PLCs at Work, and to designing a GVC. Teach less, learn more.